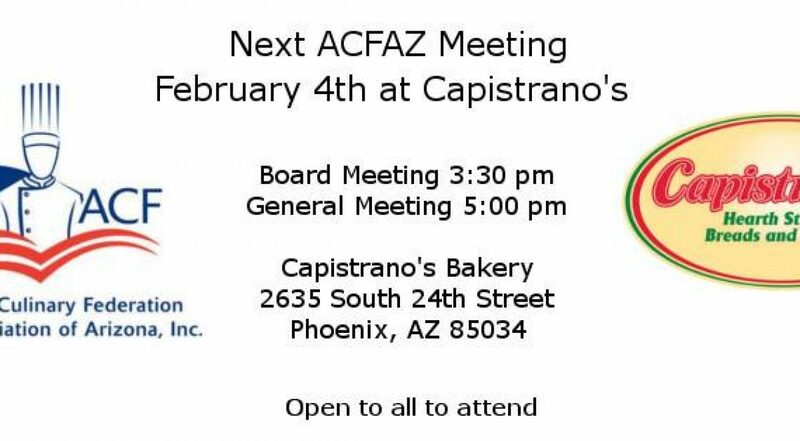 Capistrano’s Bakery is the location for the February 4 meeting. General meeting, a meal provided, and a bakery tour to follow. Open to all to attend. 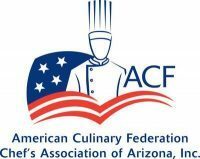 ACF Members receive 1 CEH for attending.